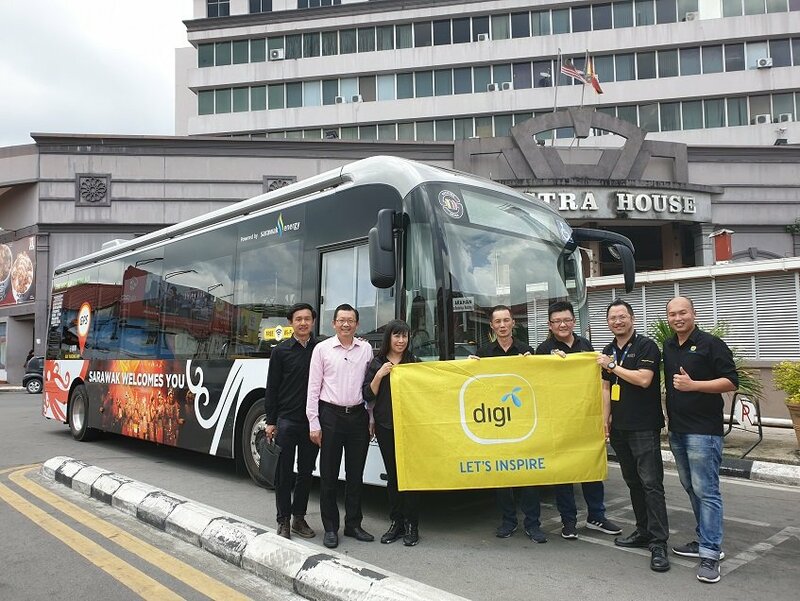 SUBANG JAYA, 10 APRIL 2019 – Digi Telecommunications Sdn Bhd (Digi) has launched a Wi-Fi solution to enable bus and train companies as well as other land transport operators to offer seamless connectivity to their passengers as they commute and travel about. iFleet Wi-Fi is Digi’s first subscription-based, transport connectivity solution that aims to improve the onboard passenger experience by turning travel time into productive time. 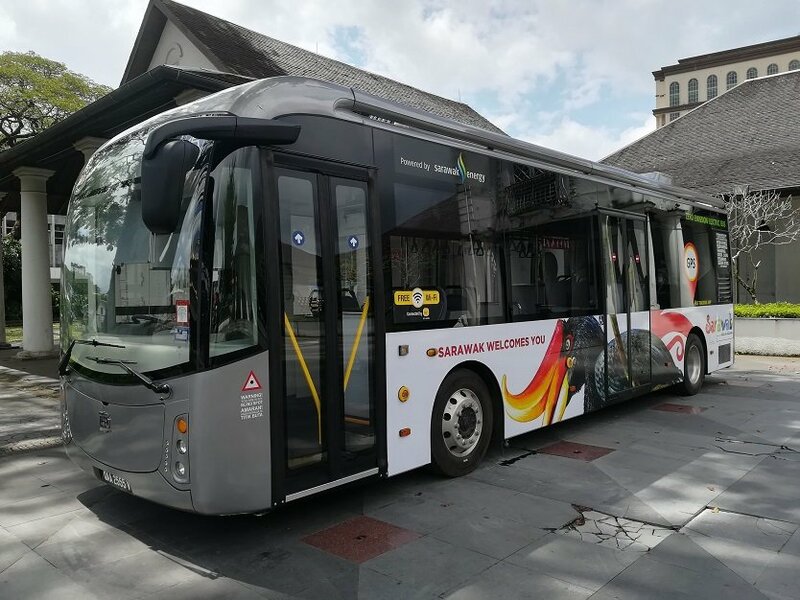 The new service was piloted with several customers and most recently in Sarawak with Bus Kuching, an electric bus service in the state, and was well received as it provided passengers with fast and seamless connectivity as they made their daily commutes. Digi’s Chief Digital Officer, Praveen Rajan said that as public Wi-Fi availability grows, passengers increasingly expect to be in constant communication with their work or social networks, wherever they are. With iFleet Wi-Fi, land transport operators can reduce their costs by benefitting from minimal upfront investment – the simple subscription service provides a much lower cost for the Wi-Fi service that is typically very expensive for commercial vehicles. Commercial vehicle and land transport operating companies can also choose to customise their brand message on the Wi-Fi landing page to further personalise the service to their passengers. This also allows the operators to serve ads on their landing page to further monetise the service. Given the increasing usage of Wi-Fi enabled mobile devices such as smartphones and tablets, Wi-Fi can be effective to gather passenger data and insights in which land transport operators can leverage to improve their services. “With iFleet Wi-Fi, land transport operators get the best of both worlds – not only do they get to provide their passengers with quality service, they also get to save on their operating cost. Passenger data and insights are also helpful to meet passengers’ expectations accordingly – ultimately we want to provide a service that is of value to our customers and will help their businesses grow,” explained Praveen. iFleet Wi-Fi provides stable and fast connectivity via Digi’s 4G-LTE network. The service supports multiple concurrent users, and cross-border connectivity in Singapore and Thailand. For more information or to sign up for iFleet Wi-Fi, visit https://ifleet.my/ifleet-wifi.